Termites destroy homes, and you don’t want your home to become their next victim. Professional treatment can be expensive, so you may want to try a few DIY termite treatments to see if you can solve the problem yourself. Termites are hard to kill, so it may require some trial and error to find the right treatment choice for your infestation. Termites are small winged insects that live with thousands of their friends in colonies. These pests feed on cellulose, which is the fibers that make up wood. Termites live in every state and country in the world, except for Antarctica. Five different termite species might invade your home. Chances are your infestation is caused by dry wood or subterranean termites. Drywood termites are hard to spot and typically are identified when they swam in homes during the spring. First, you want to vacuum out the swarming termites and destroying the vacuum bag. That is your first step, but it won’t get rid of all of the termites. Termites can destroy your wood structure, paneling, and furniture! You have work in your future. Here are some treatment options to try. Boric acid acts as an insecticide on termites and other insects that might infest your home. Boric acid has a naturally forming substance that is toxic to termites. It works because it disrupts the intestinal system of the insects as they digest the acid. The acid also damages their external layers, causing them to dehydrate and die. 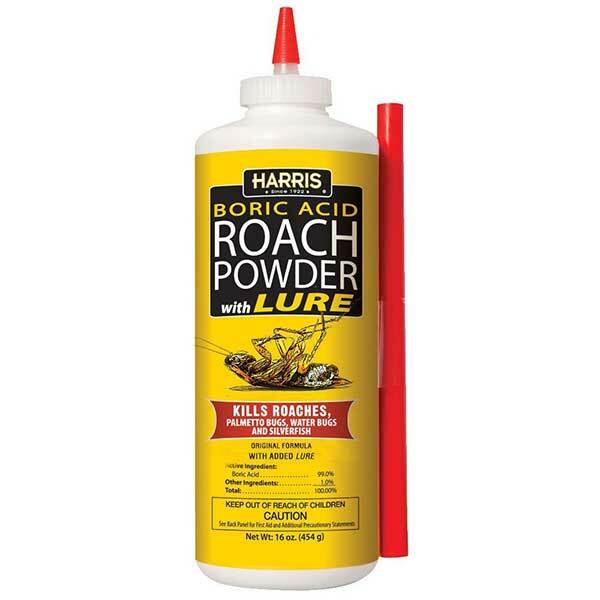 Homeowners can use boric acid against cockroaches, termites, ants, and other bothersome pests. Remember that boric acid is toxic if ingested. Make sure you use it away from pets and children. You should wear protective gloves and a face mask when handling the boric acid. Spread the boric acid over the infested areas, such as the wood beams, floorboards, and any place where you suspect termites are. Check the areas frequently and reapply the boric acid as needed. Look for dead termites in the area to let you know it is working. Another tactic to try is mixing equal parts boric acid and sugar in a shallow dish. The sweetness will attract termites and other pests. Another effective natural termite treatment is orange oil! The orange oil acts as a termite repellent and helps to exterminate them from wooden structures. This treatment works because citrus peels are toxic to insects. Scientists determined it is an effective, yet safe, way to destroy the termites in your home. 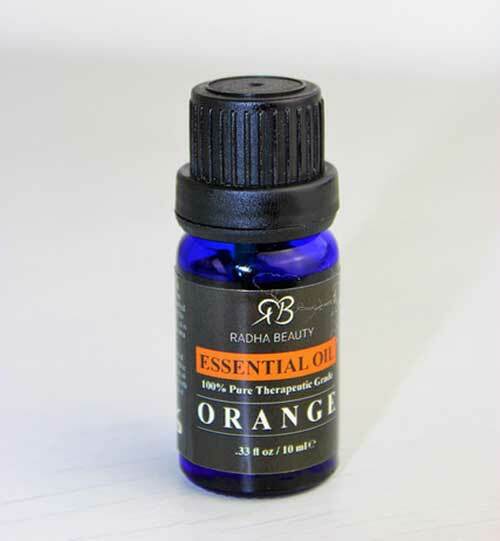 To use orange oil, you have to make your version of an insecticide. Doing so is easy! Fill up a spray bottle with water. Then, add 15 to 20 drops of orange oil along with a few drops of dishwashing soap. Spray all of the affected areas on your property. Make sure you spray each day liberally and look for signs that it is working. DE has dozens of uses, from killing termites to dusting garden plants. Everyone needs to have some DE in their cabinet. 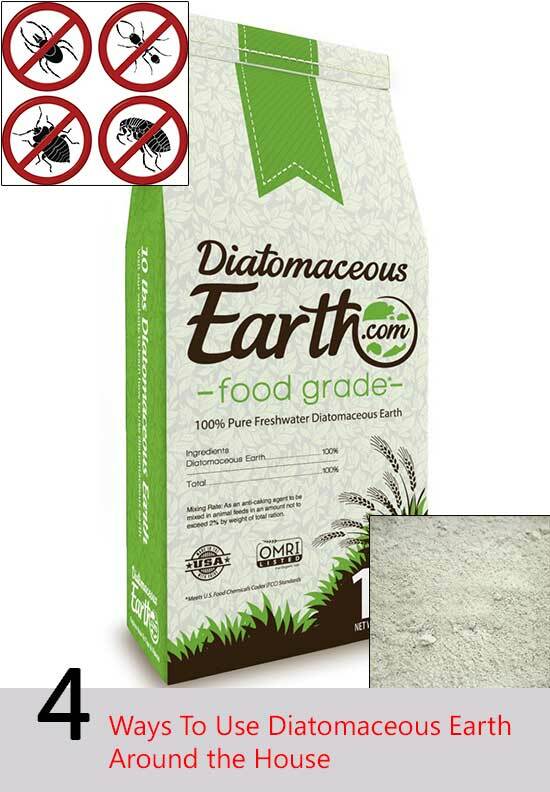 Diatomaceous earth is a substance made from fossils that kill termites by damaging their exoskeletal system. Not only does DE destroy termites, but it also is an effective choice against most garden pests. You want to use DE in areas that are dry, and make sure the container says food grade. Using diatomaceous earth to kill termites is easy. It is important to remember that, while DE is not toxic, you should wear a mask because breathing the powder into your body isn’t a good idea. Try these steps. Dust the affected area with food grade DE. Using a duster is a good way to spread it over any exposed wood in your basement, attic, and other hard to reach areas. Apply DE to the affected areas two to three time each week. Watch for evidence that the DE is working. Look for dead termites. You don’t want the area to be wet. So, if the area is damp or wet, dry it and reapply the DE again. Nematodes are a fantastic, natural way to get rid of termites on your property. Nematodes are a species of worms that consume termites, and they can consume large numbers of termites rapidly. 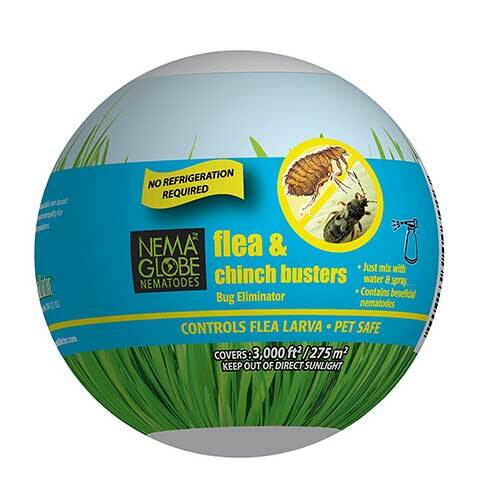 Using nematodes is a fantastic option because they can’t harm humans, pets or plants. They only concentrate on their prey. Nematodes are most effective against subterranean termites. If that is the species of your infestation, you are in luck! Nematodes can kill an entire colony of termites in less than two days! To use nematodes against termites, you first have to purchase them. Some garden stores sell them because they are beneficial in your garden, but online stores are a for-sure bet. Then, follow these easy steps. Fill a bowl of water and add the nematodes. Stir. Put the water and nematodes into a spray bottle. Then, shake well and spray the affected area liberally. Coat the walls, wooden beams, posts, furniture, or wherever you think the termites are located. Continue spraying each day for one to two weeks. Watch for signs of dead termites that lets you know the nematodes are getting the job done! Spray the mixture often until the termite infestation is done. There are other methods you can try to get rid of termites. Some of these methods, such as the orange oil, work better on small infestations. If you are battling a large colony or a massive infestation, hiring a professional might be your best choice. Termites can destroy your home, so you don’t want to wait too long. Give these four methods a try, and see if you have good results! 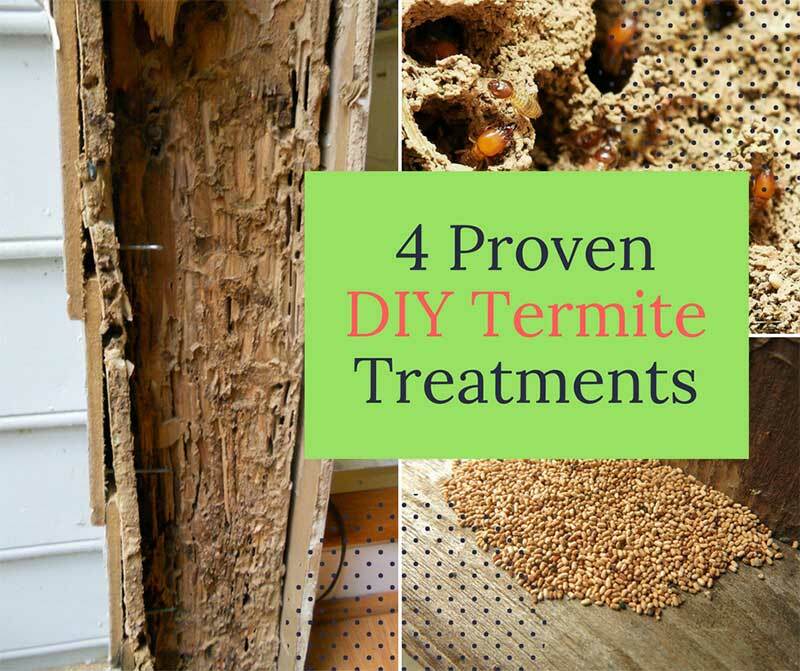 Do you have a favored DIY termite treatment that you know works? Let us know in the comments.